The first world premiere trailer to honor The Game Awards 2017 was a new game from Campo Santo, the developer of Firewatch. The game, which will release in 2019, is titled In the Valley of Gods. It was not announced which platforms this would release on, but the game’s website says you can add it to your Steam wishlist. 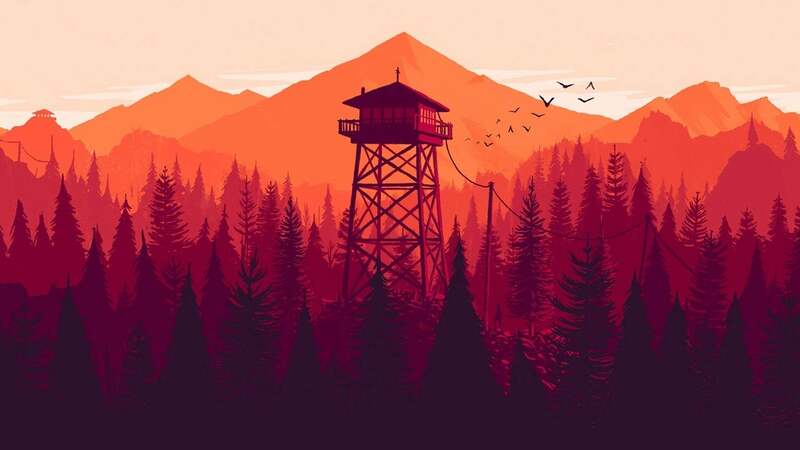 [Update: It is coming to PC platforms but the developer has not ruled out console releases at a later date] Previously the developer brought Firewatch to PC, Xbox One, and PlayStation 4. Stay tuned for more announcements from The Game Awards 2017.